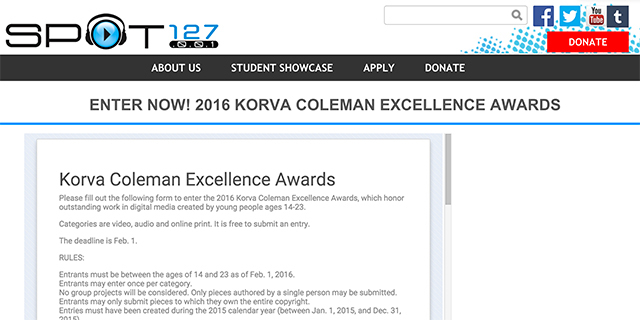 SPOT 127 is now accepting entries for the 2016 Korva Coleman Excellence Awards. 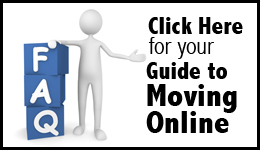 This national award recognizes outstanding digital media produced by young people ages 14-23. Winners receive a $1,000 scholarship, an engraved crystal Korva Coleman award and a trip to Phoenix for the awards dinner on Thursday, May 5, 2016.